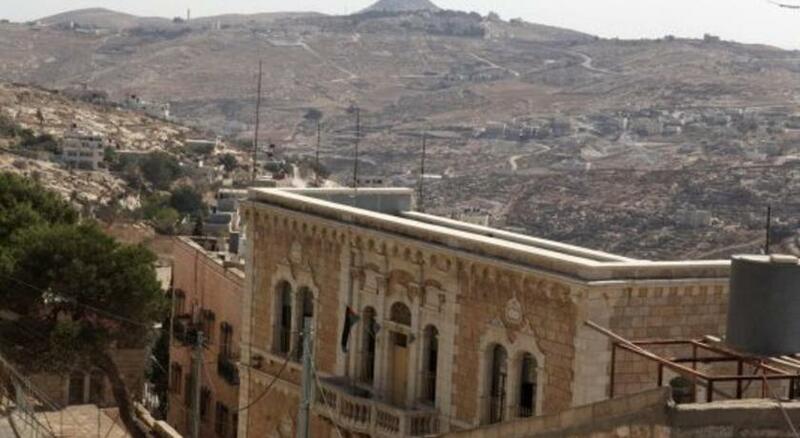 Palestinian Territory hotels. - Hotel videos, user reviews, cheap booking! Showing 1 - 10 of 38 best hotels. | Sorted by rating. 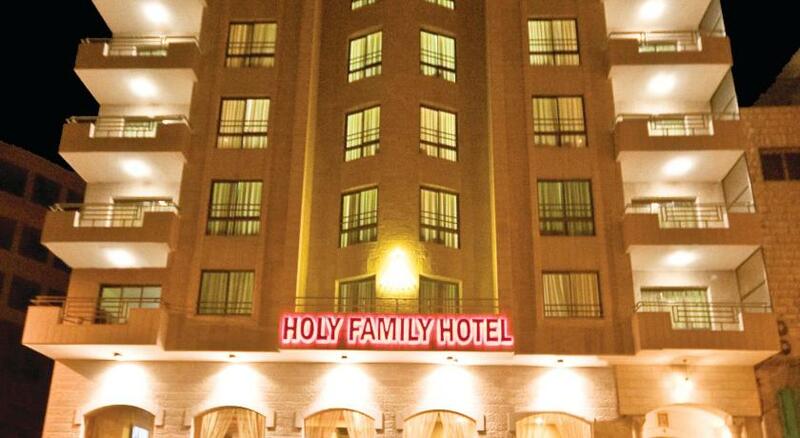 Holy Family Hotel is a 4-star hotel offering views of Bethlehem city. It features a restaurant, a bar and free Wi-Fi. St. Catherine’s Church is 100 metres away. 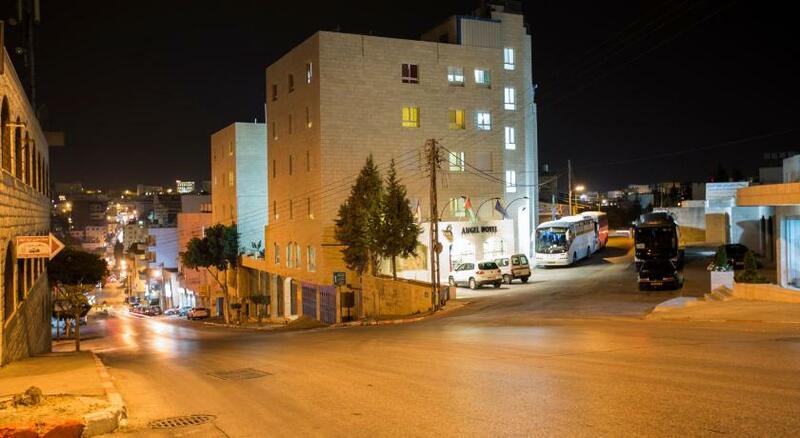 Overlooking the city of Bethlehem and located 15 minutes’ drive from the Nativity Church, the Saint Elias Guest House offers air-conditioned rooms. It includes free Wi-Fi throughout and free parking. With a central location in Ramallah, the Mövenpick Hotel features a free-form outdoor pool surrounded with lounge chairs. 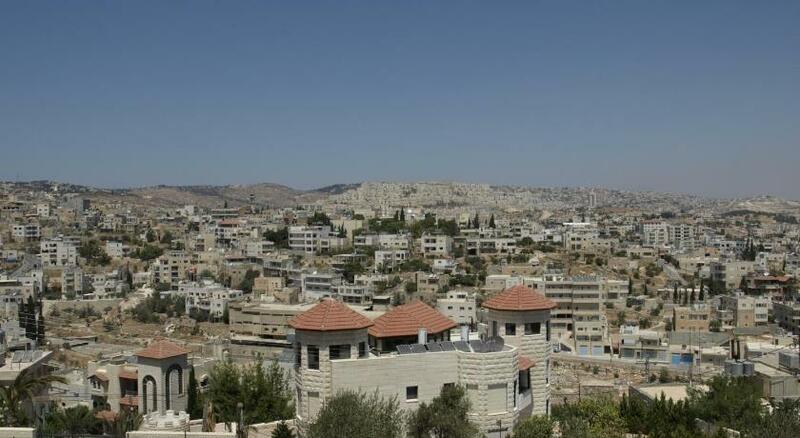 It has a panoramic lounge with views of Jerusalem and free in-room Wi-Fi. Jericho Resort Village is ideally situated at the northern entrance to Jericho. It offers modern accommodations, an outdoor pool and a restaurant that offers a breakfast buffet. Located in the center of Bethlehem area, Angel Hotel features a roof top restaurant with panoramic views of Bethlehem and Jerusalem. The hotel offers modern rooms and free Wi-Fi. Situated 4 km from Al Maghtas, Bab Al Shams Resort offers self-catering accommodation with free Wi-Fi, along with an outdoor pool, a restaurant and a bar. Equestrian Club is 10 minutes’ drive away. Just a 5 minute walk from the Church of Nativity, the Milk Grotto and the Old Market, Bethlehem Youth Hostel is a newly refurbished, century-old property with a rich history. 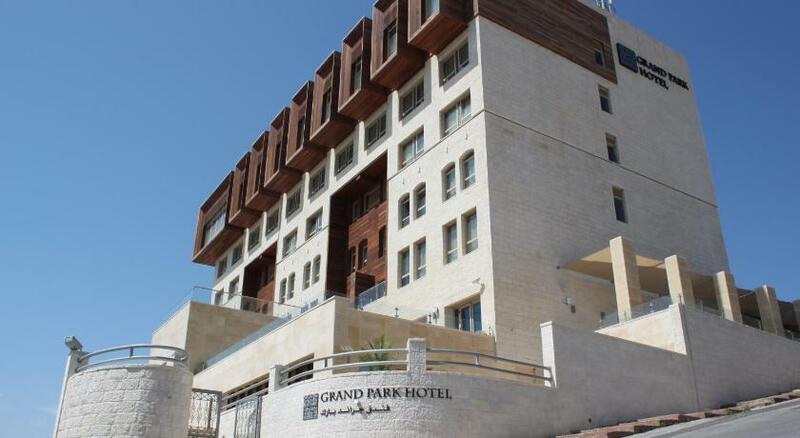 Located in the holy land of Bethlehem, Golden Park Resort is just a 5-minute drive from the Nativity Church. It offers an outdoor pool, 2 restaurants and a landscaped garden.